It wasn't a profound thought but, for some reason, it was a powerful reminder for me. Hardship often takes us by surprise. Part of ministry is walking through the “bad stuff” with people. In the big picture, my hot water heater issue was not a tragedy; however, it was a reminder that on this side of eternity we live in a fallen, unpredictable world where hurt and heartache are inevitable. As church leaders, ministry leaders, and Christians, we are called to minister to others when they are dealing with pain and suffering. 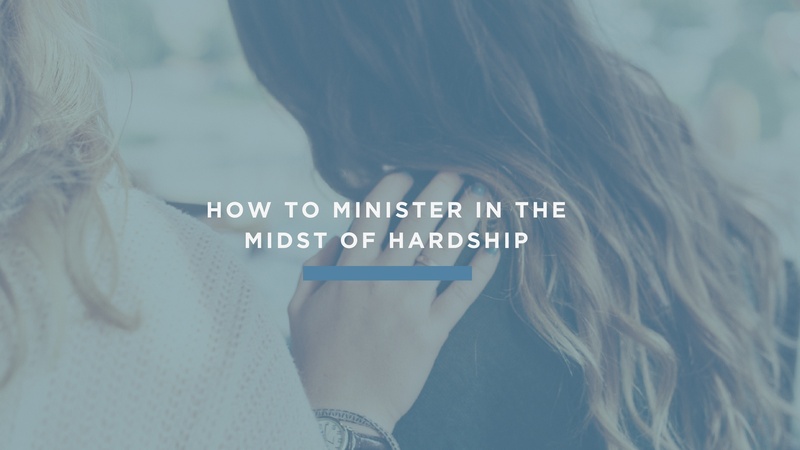 Some people naturally know what to do when tragedy strikes; others care deeply, but are at a loss at how to minister in the midst of that hurt. Over the years, I have had the privilege to watch and learn from others who have gracefully and lovingly tended to others who have been hurt. Here are four considerations to help you take care of those close to you when faced with tragedy or hardship. 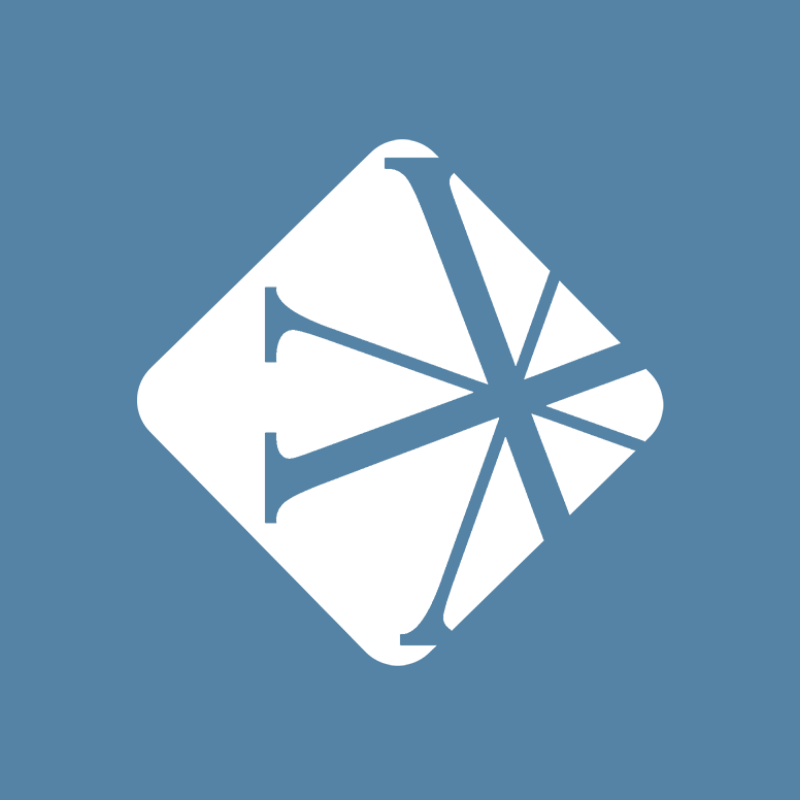 Relationships are central to living as Christians. The time we put into relationships now creates the relational equity that allows us to share in life celebrations and also walk through tough times with those we love. Whether you are a small group leader, small group member, part of a ministry team, or a paid staff member, the time we spend with others in everyday life enables us to better care for them in difficult times. I can’t tell you how many times I have walked into a hospital room filled to the brim with someone’s small group family. They called them before they called the church office. We often feel like we need to say just the right thing in a time of tragedy, but instead, we are left grasping for words. Words can sometimes bring comfort, but the greatest gift we can give others is our presence. Be available. Give your friend a listening ear, a strong shoulder, and whatever time you can spare. When they ask questions like, “How could God let this happen?,” it is fine to say, "I don't know." We don't have all of the answers. What you can do is let them know you are sorry. Give them a hug. Just be present. Answers will come later, but the most important thing is to provide a safe environment for them to be vulnerable and hurt. Answers will come later, but the most important thing is to provide a safe environment for them to be vulnerable and hurt. I once heard Andy Stanley, pastor of North Point Community Church, say it is easy to care about people you care about. Sometimes in the midst of tragedy we worry so much about doing the wrong thing or infringing on someone’s privacy that we end up doing nothing. How many times have we asked someone to let us know if they need anything? In the midst of a tragedy, the person is trying to focus on breathing, not who is going to pick up the kids from soccer practice. Be active with those close to you. Sometimes that means showing up at the hospital to deliver their favorite Starbucks drink; sometimes it means helping a new widow build a budget; sometimes it means helping a friend whose mother just died sort through her mom's possessions. Filling a practical need is often one of the best ways to show how much you care. "Sometimes in the midst of tragedy we worry so much about doing the wrong thing or infringing on someone’s privacy that we end up doing nothing." Often we do a great job at the onset of hardship tragedy. But as time passes, we ignore the fact that healing is a process. If a friend's spouse is diagnosed with a terminal disease, we may bring meals and be active in expressing our support; but what happens in the year following a friend's loss or any sort of tragedy? We have to remain committed to taking care of a friend both during and after a time of hardship. The holidays often tend to be difficult. Mother’s Day is tough for the woman who had a miscarriage; Thanksgiving is difficult when a father is no longer there to carve the turkey. When death is involved, don’t feel like the conversation about a loved one is off limits after the funeral. I have a dear friend who told me she loved to hear people talk about times they shared with her late husband. Conversation about her spouse remind her of the legacy he left behind, bringing peace and joy rather than heartache. Jesus tells us in John 16:33 that here on earth we will have many trials and sorrows. As followers of Christ and leaders of His Church, our job is to actively minister to others in the midst of their pain and suffering. How do you actively support others in times of hardship? What lessons have you learned in your experience?